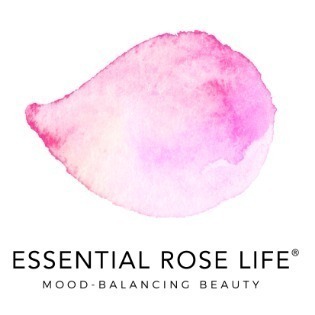 This mood-enhancing all-over-body oil by Essential Rose Life protects and empowers the skin and senses. Applying this lavish oil provides deep hydration and is incredibly grounding, supportive, and strengthening to the skin and emotions. 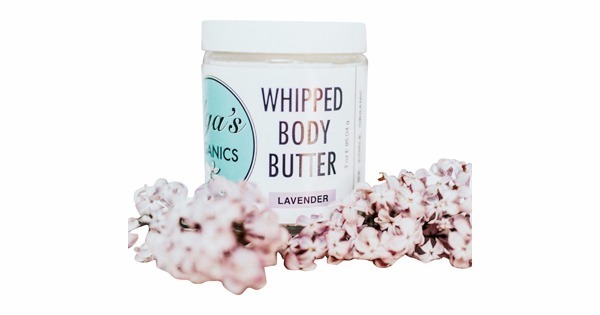 Ritual: Apply with gentle self-massage to the entire body, or specialized areas, onto dry or damp skin. Massage into the soles of the feet, the heart center and the chest to feel comforted, grounded, and protected. Mood / Mantra: ﻿grounded, protected: "I embody strength from the core of my being." 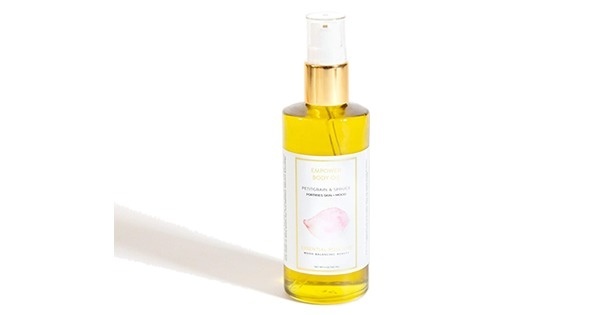 - Avocado, Apricot Kernel, and Sunflower Seed oils are ultra-hydrating, skin-smoothing, and skin-reparative. - Patchouli and Spruce essential oils promote skin-purification and circulation and are emotionally grounding, strengthening, and empowering. - Cardamom essential oil enhances skin-circulation and is mentally stimulating, clarifying, and invigorating. 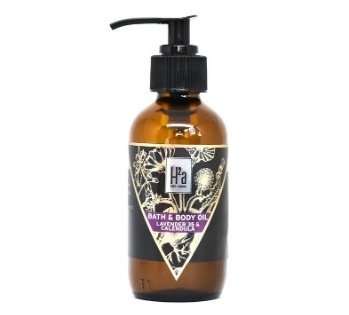 - Rose Geranium essential oil reduces symptoms of stress, anxiety and depression while supporting connection with the heart and emotions. - Bergamot essential oil is emotionally uplifting, mood-boosting, and encouraging.